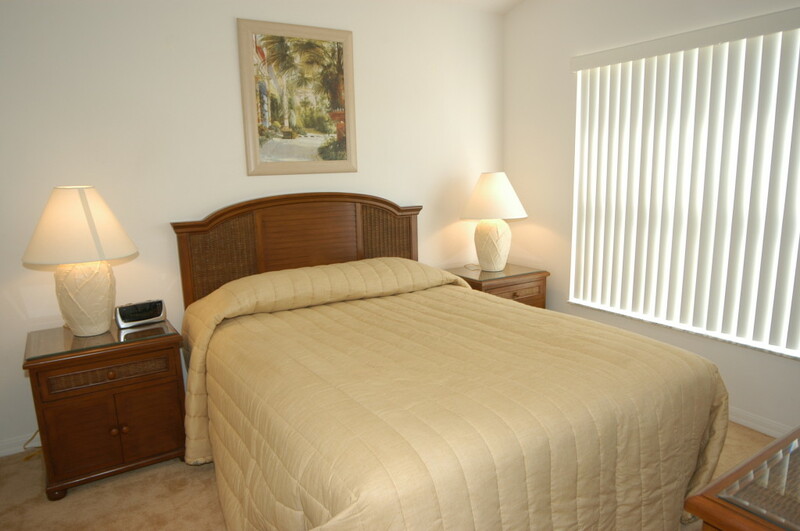 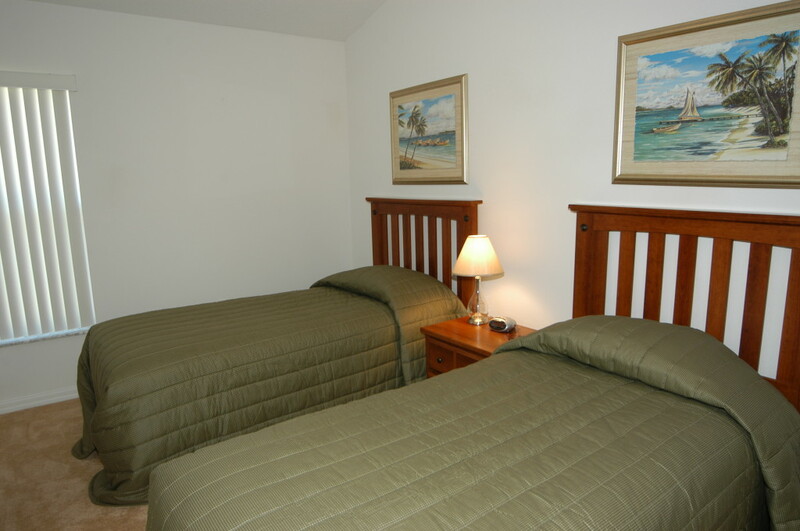 This spacious master bedroom contains a luxurious king size bed and TV. 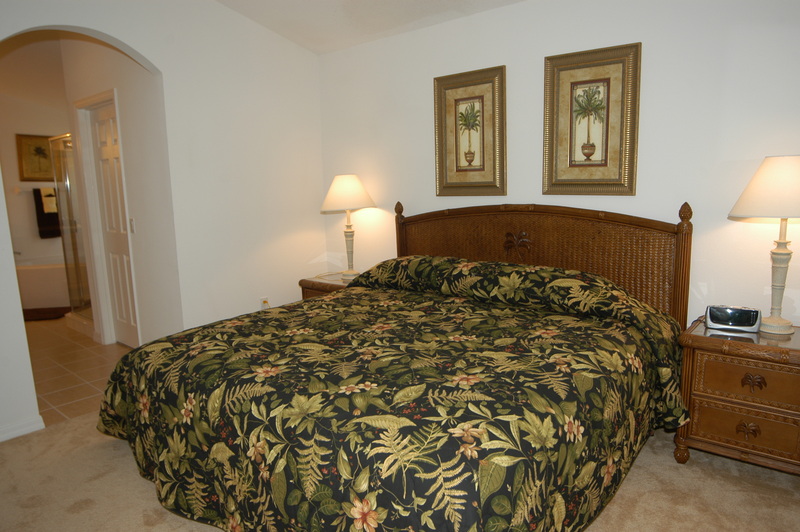 A large and bright room with a Queen size bed and TV. 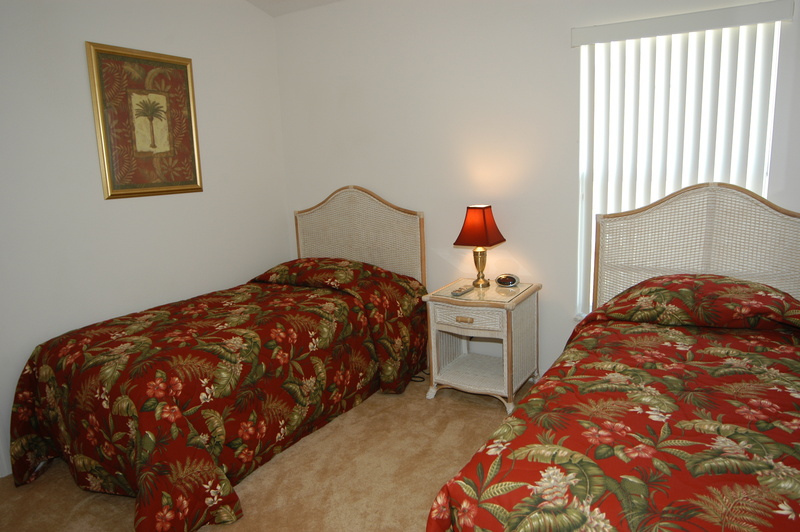 A twin room also with TV.